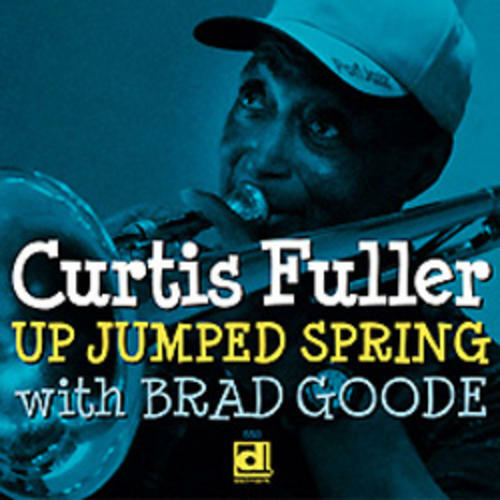 Trombonist Curtis Fuller was born and raised in Detroit, a hotbed of new jazz talent in the ‘50s. In ‘57, Fuller went to New York to make his recorded debut as part of the Yusef Lateef Quintet. He was 22 at the time and possessed a unique style and sound. After only eight months in New York he had made six albums as leader and fifteen as sideman including John Coltrane's Blue Train. He also recorded with Jimmy Smith, Bud Powell, Art Blakey, Lee Morgan, Joe Henderson, Wayne Shorter and many more. 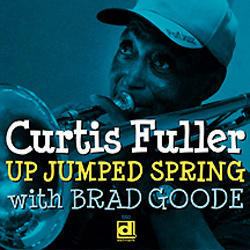 "Up Jumped Spring" was recorded In August, 2003 while Curtis was in Chicago for the Chicago Jazz Festival. With Brad Goode, trumpet; Karl Montzka, piano; Larry Gray and Stewart Miller, bass; and Tim Davis, drums.